Amy Shark releases highly anticipated Debut Album! 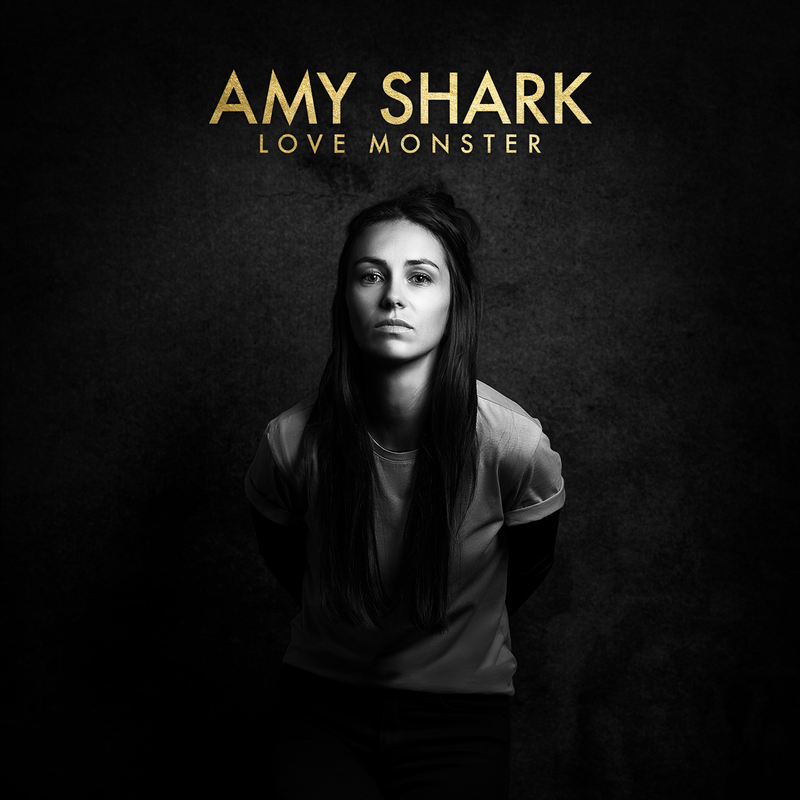 Amy Shark has today released her highly anticipated debut album LOVE MONSTER via Wonderlick Entertainment/ Sony Music Australia and is available to purchase/stream now. Shark’s debut is a beautifully crafted and deeply personal body of work where her strength in songwriting and lyrical empathy shines. Mostly written by Shark and produced by Dann Hume (Courtney Barnett, Lisa Mitchell, Troye Sivan, The Temper Trap), Amy teamed up with a number of industry big names including Mark Hoppus of Blink-182 on ‘Psycho’, Joel Little (Lorde, Khalid, Broods) on ‘Never Coming Back’ and Bleachers front man Jack Antonoff (Taylor Swift, Lorde) on ‘All Loved Up’. Amy’s long and winding path to success has been a lesson in resilience. After years of hard work and determination Amy Shark is making her mark on the world. Her current single ‘I Said Hi’ has reached platinum sales, 15 million streams globally and 1.5 million video views. In April she took home an APRA award for her 3 x platinum breakout single, ‘Adore’ which has now surpassed 60 million streams globally. Last year she was the winner of 2 x ARIA awards (Best Pop Release and Breakthrough Artist) and her debut EP NIGHT THINKERexploded into the top 10 on iTunes in 15 countries. In the lead up to release day, Amy has been telling ‘The Love Monster Story’ with a series of short videos: https://bit.ly/2LaLDoQ , documenting the making of the album for Shark fans. The Queensland singer/songwriter has toured the US five times in the last two years as well as extensive shows throughout Europe. She has played major US TV shows including The Late Late Show with James Corden and The Tonight Show Starring Jimmy Fallon and will be touring extensively across Australia in August/September in what will be her largest Australian headline tour to date before returning to North America from September 21. Amy will be playing a string of intimate & stripped back in store appearances to celebrate the release of LOVE MONSTER – see below for all details. 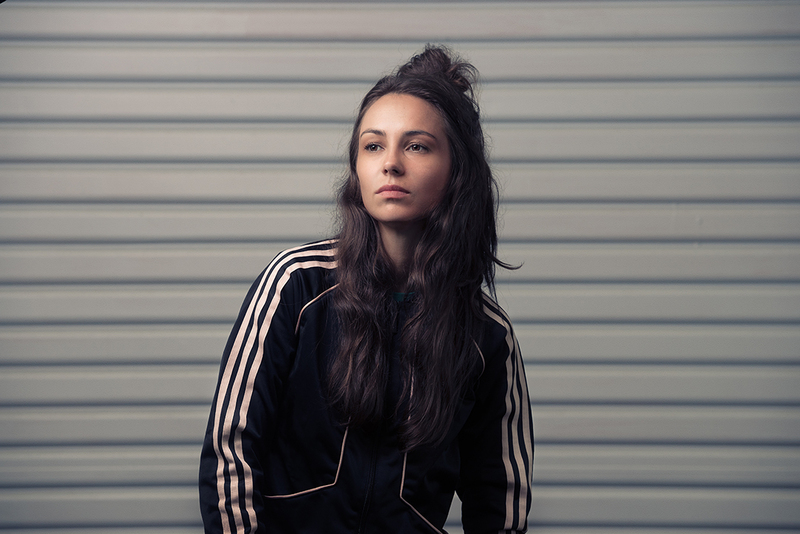 Tickets to Amy Shark’s ‘Love Monster’ Tour are on sale now at www.amyshark.com. Jess + Matt's stunning new album 'Songs From The Village' is Out Now!